Watch Taxiwaala Movie Official Teaser on UV Creations Youtube Channel. 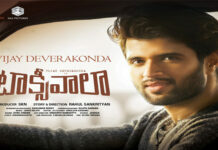 #Taxiwaala 2018 latest Telugu movie ft. Vijay Deverakonda, Priyanka Jawalkar, and Malavika Nair. Produced by SKN under UV Creations banner in association with GA2 Pictures. 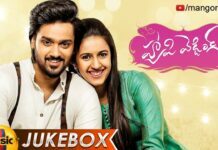 Music by Jakes Bejoy. 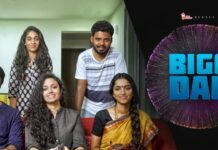 Directed by Rahul Sankrityan. 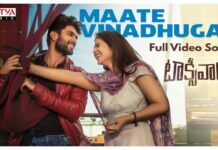 Taxiwala movie also stars Kalyani, Madhunandan, Sijju Menon, Ravi Prakash, Ravi Varma, Uttej, Vishnu OI and others. Rahul Sankrithyan is making his debut as a director with this Taxiwaala Movie. “Though he is a debutant, he made the film like an experienced person. We are currently in post-production stage,” reveals the producer, adding that the story is a sci-fi thriller.